Choosing the best cloud service provider to trust with your infrastructure, critical applications and sensitive data can be a daunting process. Several organizations have been diving deep so as to dip their toes into the shallow end of cloud computing, and many more are coming to the fore to test the waters. However, other organizations have jumped into the cloud with both their feet. You need to understand your security goals precisely, the security measures that is offered by each provider, and also the mechanisms they use in order to preserve your data and applications. Moreover, you also need to ensure that you understand certain areas that each party is liable for. Additionally, you also need to consider the security features that are offered free out-of-the-box for each of the vendors and also where you might need to supplement with third-party partner’s technology. Remember, security is a top-notch concern in the cloud and therefore, it is critical to ask detailed questions to your unique use cases, and any other concerns you might have. You need to make sure that you choose a cloud architecture platform that can help you meet the compliance standards that applies to your industry or organization. Whether you are under an obligation to GDPR, SOC 2, PCI DSS, HIPAA, or any other framework, ensure that you understand what it requires to achieve compliance once your applications and data are stored in a public cloud infrastructure. So it is better that you understand where your responsibilities lie, and the aspects of compliance your provider will help you check-off. When it comes to manageability, you will need to spend time determining what various cloud platforms will demand from you to manage. 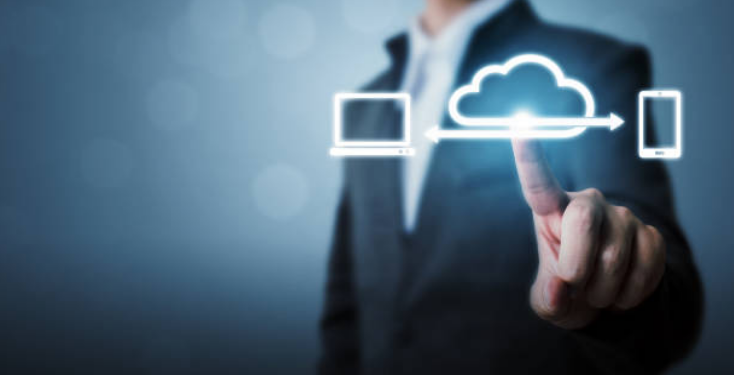 If you have chosen for services that are specifically vital to your organization, make sure that the cloud provider you choose comes up with an easy way to integrate with them. Moreover, you will also need to determine the amount of time and effort required to manage several aspects of the cloud infrastructure before you jump to the final decision. Though, it is not the only factor to consider the most; there is no denying that cost plays a significant role in deciding which cloud service provider you choose. And this is why it is helpful to look at both the base price and the associated costs you might actually need to hire manage your instances. When considering costs, you should not rely on simple pricing charts that only display the cost of renting cloud resources, without even considering the organization’s long-term requirements. The cloud provider you ultimately select should offer solutions that correspond to your firm’s current and long-term pricing model. Does the vision and financial viability of the cloud service provider align with the business objectives of the provider? Does the cloud provider hold a track record of service, either with the firm or in the industry marketplace? Does the track record displays a positive history of the cloud provider’s after sales support, management, customer service, and management? Support is another significant parameter that yearns for careful consideration. If you need any help, will you be able to get it quickly and simply from your cloud service provider? However, in some cases, the only support you will receive is either through a chat service or a call center. However, in other cases, you might have an access to a dedicated resource, but there might be a good chance that there might be limitations on time and access. While the above factors discussed would not give you all the information you actually need, but still it will help you build a solid analytical framework to use when you are determining the best cloud service providers in India, on whom you can trust with your data and applications. Moreover, you can also add granularity by doing a thorough analysis of your organizational needs that will help you discover some additional factors to help you make an informed decision. Previous Data Center Security: Want to Know How Cloud Services Keep Your Files Safe?